Cloud service is provided to the users on demand or by subscriptions over the internet. Cloud services are provided and designed to ease the process of data handling and to easy access to resources, applications and services which are completely maintained and managed by the cloud service providers. Increasing adoption of personal cloud services by the companies around the globe as it is very cost effective and enterprises don't have to allocate its own resources or servers to manage its data and applications. Also, saving the cost spends on IT staff needed to manage the resources and data is the major growth factors for the Cloud Services Market. Some of the common services that are provided by the cloud computing are online data storage, web based e-mail services, managed technical support services and document collaboration services. Major companies are acquiring new startups and other companies to sustain the market competition and to maintain strong hold in the competitive market. For instance, Wipro, IT Services Company based in India recently announced the acquisition of Appirio, a consultancy focused on cloud services, worth USD 500 million in 2016. The collaboration of two companies will build a large IT services giant that will compete with the big market players such as IBM, Microsoft and other big players in the field of system integration. Rising penetration of cloud computing in the infrastructure service space and growing demand for the migration of infrastructure to the cloud from increasingly compute-intensive workloads such as artificial intelligence (AI) and internet of things (IoT) both in startup and enterprises are the major factors driving the growth of global Cloud Services Market . Cloud based security services also gained huge momentum in past few years. Web security, Email security, identity and access management (IAM) are the top three cloud priorities among organizations. 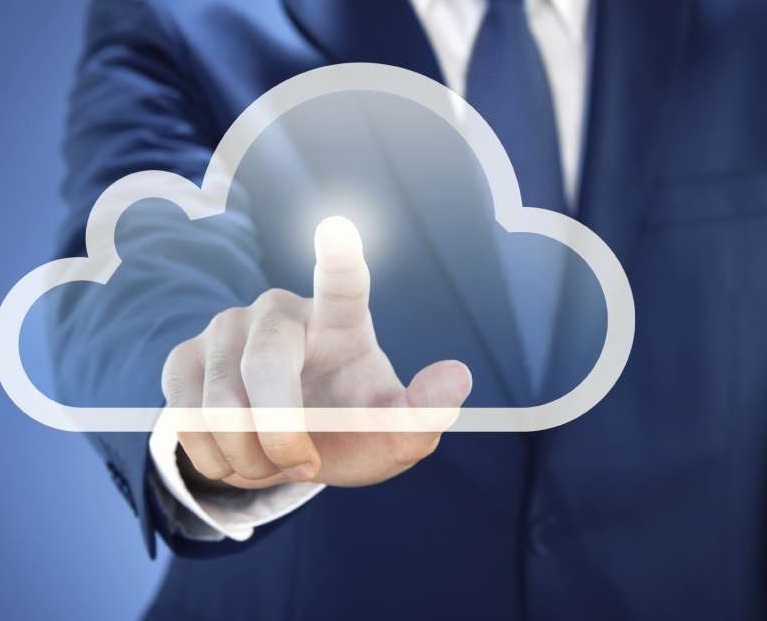 Small and midsize businesses are driving the growth of global Cloud Services Market as they are becoming more aware of security threats. The growth of cloud-based security services will remain strong and expected to grow at 16% compared to 2016, reaching USD 5.3 billion in 2017. However, threat to data security remains the major concern among the users while adopting cloud-based services. Public and hybrid models of cloud services are more vulnerable to threat of data breaching and data leakage. Stored data of the users can be easily breached and misused; so solving the security issue is of utmost important for the cloud computing industry, as it can affect the market adversely. However, the problem doesn't seem to exist in future due to advancement in security of cloud computing services and vast options for the data security problems. Cloud Services Market accounted for USD 164.8 Billion in 2016 and the market is expected to reach USD 390.0 Billion by the end of 2024. Further, the market is anticipated to expand at a compound annual growth rate of 11.4% over the forecast period i.e. 2016-2024. Geographically, North America dominates the global Cloud Services Market with more than 45% revenue share. More than 50% of new large enterprises in North America are adopting cloud-based services composed of SaaS or other forms of cloud-based solutions and small enterprises are also going further along with the adoption curve. North America is closely followed by the Europe, owing to high adoption of IT and cloud services among government and private enterprises. U.K and Germany dominates the Cloud Services Market in Europe. Banking and process manufacturing are the end users for IT and cloud services in Europe, representing nearly 36% of IT and cloud revenue in the region. Asia-Pacific region is fastest growing market owing to rapidly evolving IT sector in the region. Japan, South Korea and India accounts for the largest share in APAC Cloud Services Market .